~~ Thanks to everyone including my all-knowing computer, HAL, for the birthday wishes. ~~ Every day above ground is a good day! 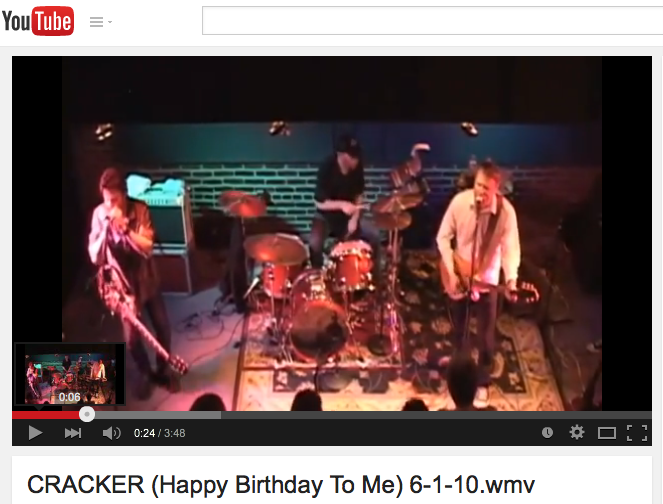 ~~ and so, live from the Triumph Brewery in New Hope PA is Cracker, live, singing HAPPY BIRTHDAY TO ME!